Today, July 18th 2018, is Mandela Day, and South Africa and the world will be celebrating 100 years of everything Nelson Mandela stood for, including action against poverty and education for children. It is on this day that we’re again reminded to take action and inspire change by making a difference in our communities, which is exactly what Klaserie Drift is doing! Klaserie Drift is challenging the hospitality industry to give back and make a difference on Mandela Day, and they too are going to make a difference by donating 100 Santa Shoeboxes to Eco Children, their home-grown charity. 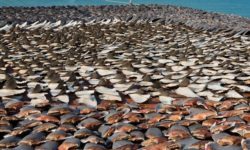 Can you help make a difference? 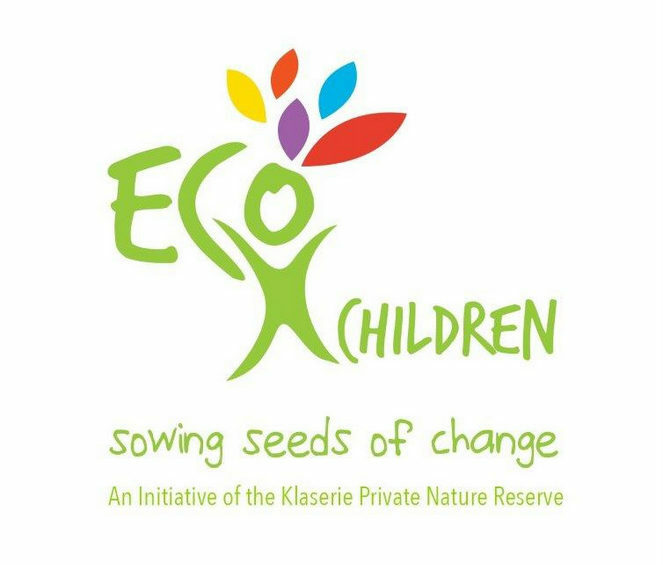 Eco Children is a non-profit organisation, initiated by the Klaserie Private Nature Reserve, which focuses on hands-on environmental education and whole school development. There are many ways you can get involved to support Eco Children’s work, from donating your money or time, or fundraising on their behalf. 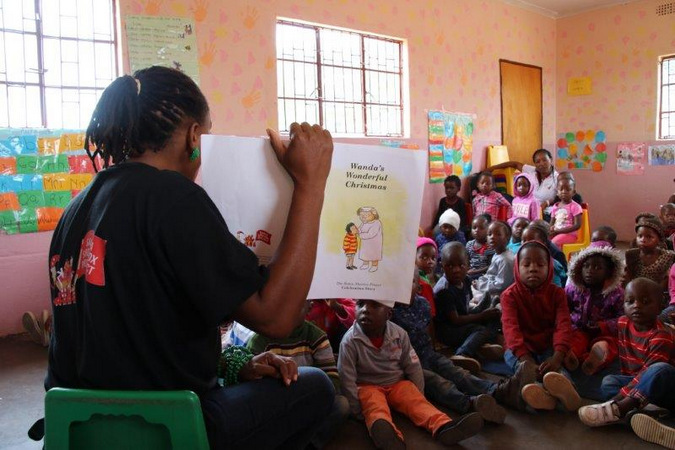 Some of the possible donations options include books for their libraries, which they are in big need of having already opened four libraries and currently fundraising to open another; and sanitary towels, which young woman from poorer backgrounds in the local communities do not have access to. 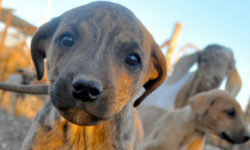 Other items in need include school uniforms, blankets for winter, and stationery packs. 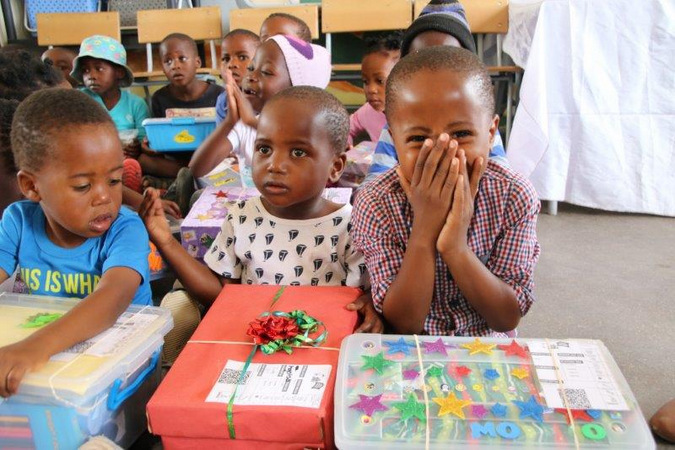 There is also their Santa Shoebox project, commencing August 1st, where you can donate 100 boxes – their aim is to reach a target of 1,800 children. Visit Eco Children for more information on how to get involved and make a difference. A big thank you to everyone for their generosity, Klaserie Private Nature Reserve community has many amazing people! 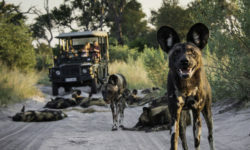 Klaserie Drift Safari Camps are located in the heart of the Klaserie Private Nature Reserve, Greater Kruger National park. 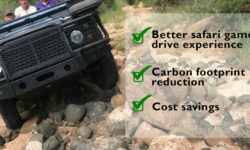 With over 10 000 hectares of Big 5 terrain, daily game drives allow guests to experience all that Africa has to offer. Perched on the side of a cliff overlooking the Klaserie River and expansive reserve with breathtaking views from the infinity pool, Angela’s Safari Camp is an intimate camp that provides 5 African thatched rondawels accommodating 2 guests each. Amani Safari Camp provides tranquil, private accommodation for eight guests in a large, thatched villa. The main entertainment area with infinity pool, overlooks a high traffic watering hole metres from the fence.